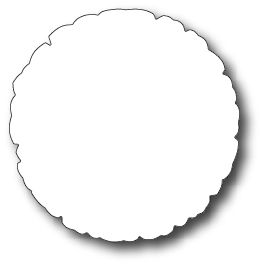 Memory Box Company offers a wide selection of high quality steel dies allowing you to cut, emboss and stencil on cardstock, metal, plastic and fabric. Compatible with major die cutting machines. Size: 3.2" x 3.2 " International Customers: Please contact anne@stonehousestamps.com for shipping charges as our shopping carts are set up for US orders only.